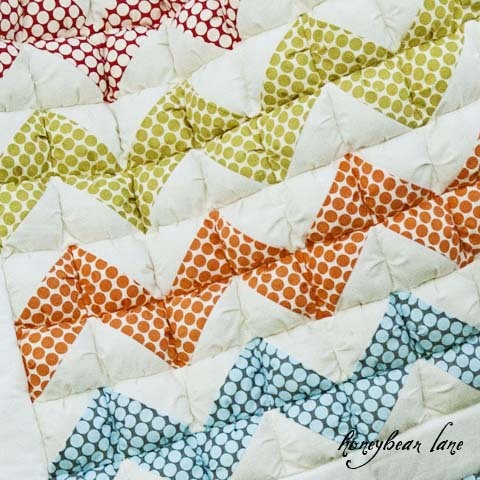 Before introducing my quilts, I must first say something…Most of these quilts are not brand new designs but existing designs that I have tweaked slightly. 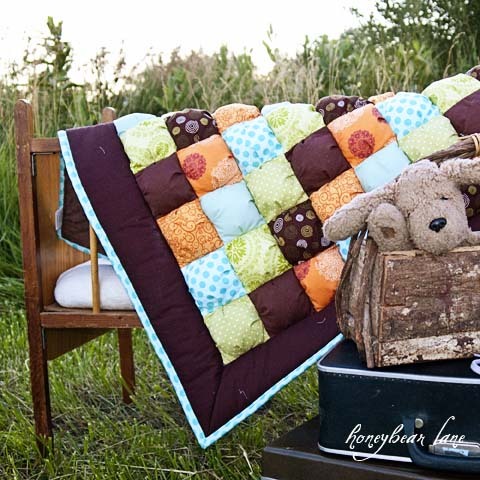 They are brand new quilts though, very well made and with a lot of hard work. I have WAY too much fabric to just keep buying new fabrics all the time so I’m trying to destash! Without further ado, I would like to introduce my new quilts. By clicking on each picture, you will be taken to my shop to view more details and other pictures of each quilt. 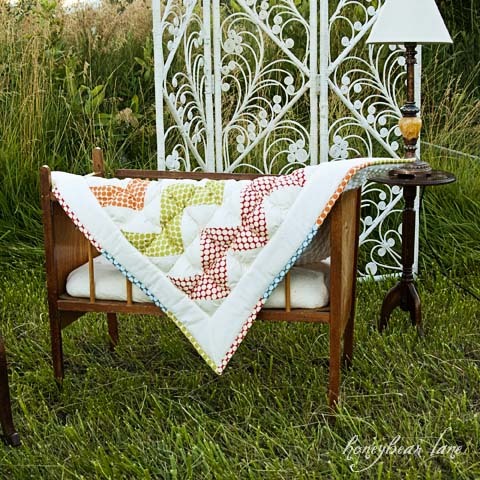 There are also two new quilt KITS for the Ziggy Quilt and the Diamonds Quilt. To kick off the launch of the new items, my friend Bev from Flamingo Toes is hosting a giveaway for my shop!! 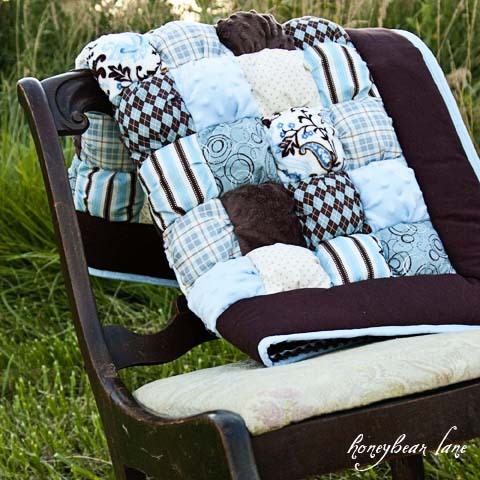 Go visit her and enter to win a chance for a $75 Gift Certificate to my shop and 5 patterns!! And welcome to everyone who is visiting here for the first time! 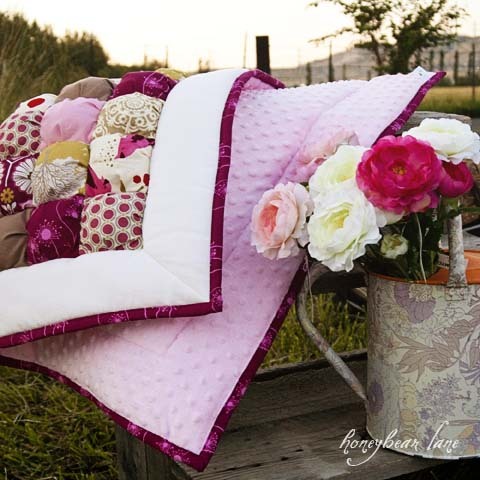 Also, I am still hosting the giveaway for 30 quilt patterns and one quilt kit! LOVE THESE! I never thought I was a quilt person before. But these are SO cute and fashionable! Love the Hello Jake! What fabric line is that? Thanks Kathy! The fabrics from Hello Jake are mostly Riley Blake All Star (1 or 2, can’t remember?) and the brown plaid is from Lily & Will. Heidi, you are so talented. 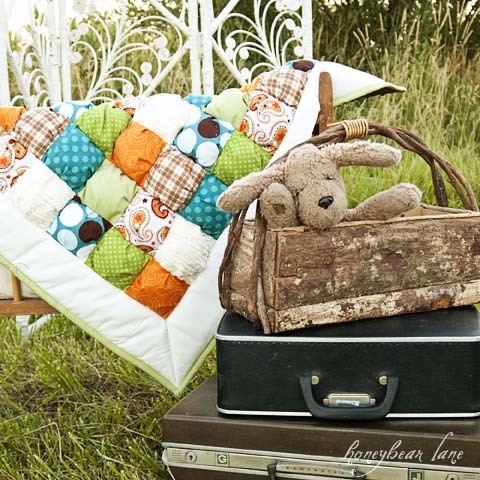 Your quilts are beautiful. You are right, those pix are awesome! 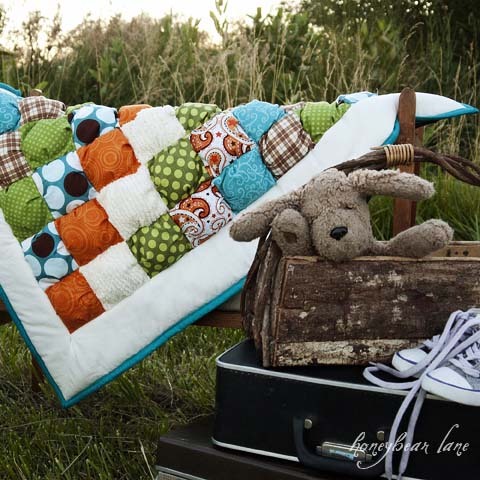 Your quilts are adorable. I expected the next quilts to be named Shake Hands Shake Hands shake shake shake. Heidi these are beautiful!! I am always amazed and inspired by you!!! I really want the pattern to the Teddy Bc one. How do i order this? 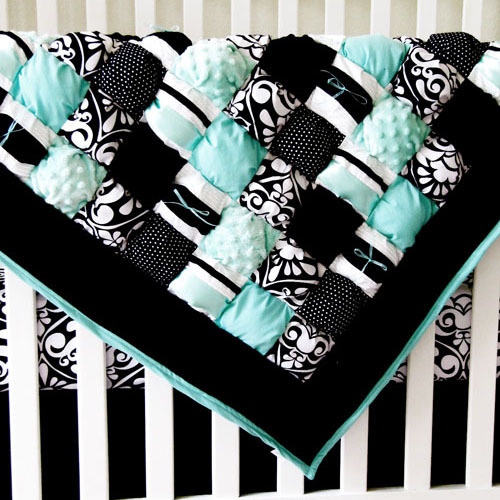 The pattern is the same for all the puff quilts, you can find it in my shop (shop link on the nav bar). Or are you wondering about the fabrics? 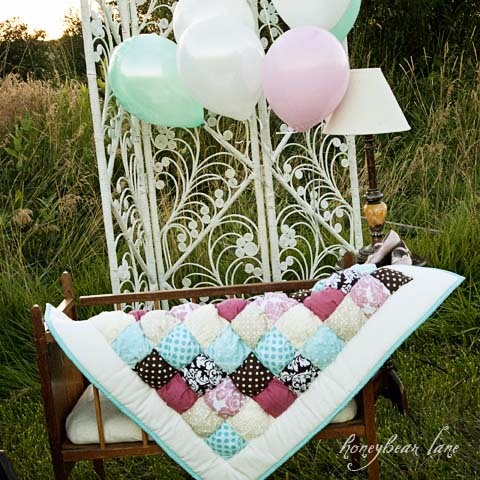 love the quilt, looks so comfortable.